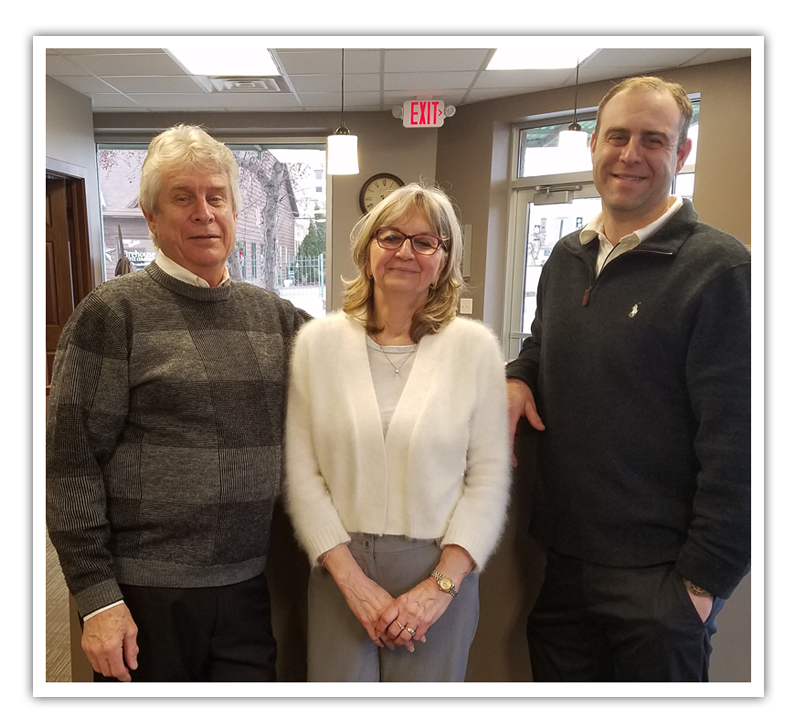 The owners of Dombrovski Insurance Agency is compiled of Keith, Mary, and Chris Dombrovski. Keith and Mary moved to Paynesville in 1982 and have remained residents of Paynesville to date. The Agency was established in 1987 by Keith Dombrovski as a captive agent for Farmers Insurance, and later developed into an Independent Agency to better service clients needs. Keith is licensed in all lines and in the birth of the agency focused on farm, crop, and health insurance. As the Property Casualty portion of the agency is now owned by Chris Dombrovski, his prime focus is on the management of the agency. Keith and his wife, Mary, still own and maintain the health and life portion of Dombrovski Insurance Agency. Mary joined the Agency in 1992. 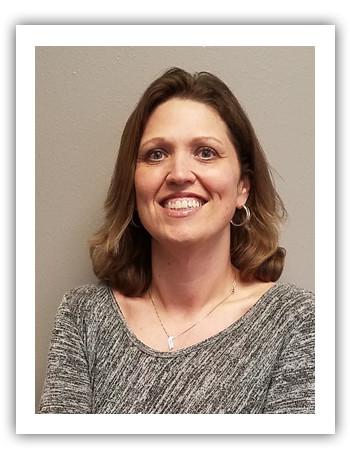 She has been licensed in all lines of insurance since 1994 and services the health insurance portion of the agency; with a focus on Medicare clients. Her main goal is to provide her clients with a plan that meets their needs for an affordable price. She does her best to service what she sells and offers a yearly review to all clients. Chris Joined the agency in 2003 with a license in Property, Casualty, and Life Insurance. He purchased the Property Casualty business of the agency in 2013 and maintains that portion of the agency by actively selling and servicing the business. He enjoys connecting with his clients to understand their needs and providing prompt service. Chris lives in Paynesville with his wife, Krista, and their son, Tyler. 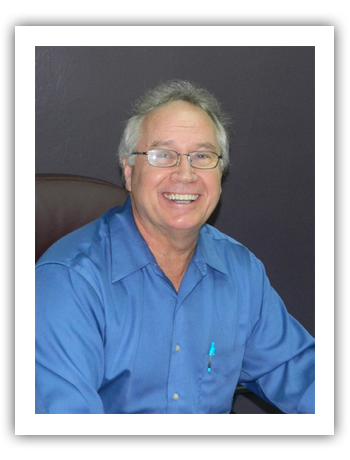 John has been a licensed insurance agent with Dombrovski Insurance Agency since 2000. He is licensed in all lines of insurance and specializes in Auto, Home, Farm, Life and Medicare Health Insurance. John resides and office’s in St August, Minnesota with wife, Judy. Annette has been a licensed insurance agent with Dombrovski Insurance Agency since 2004. She is license in Property and Casualty insurance and specialized in claims. Annette resides in Richmond, Minnesota with her husband, Jay. Jenna Berry has been a licensed insurance Agent with Dombrovski Insurance Agency since 2010. She is licensed in all lines of insurance and specializes in Individual and Family Health Insurance. 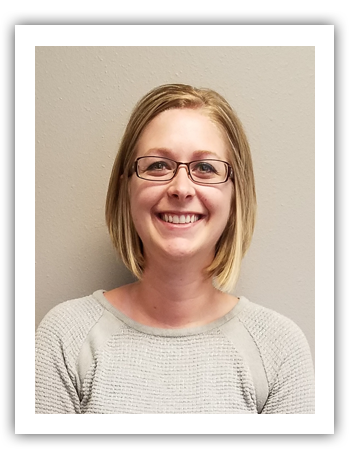 Jenna resides in St. Martin, Minnesota with her husband, Michael, and daughter, Ava. “Referring friends to our agency is the nicest compliment that you could give us.